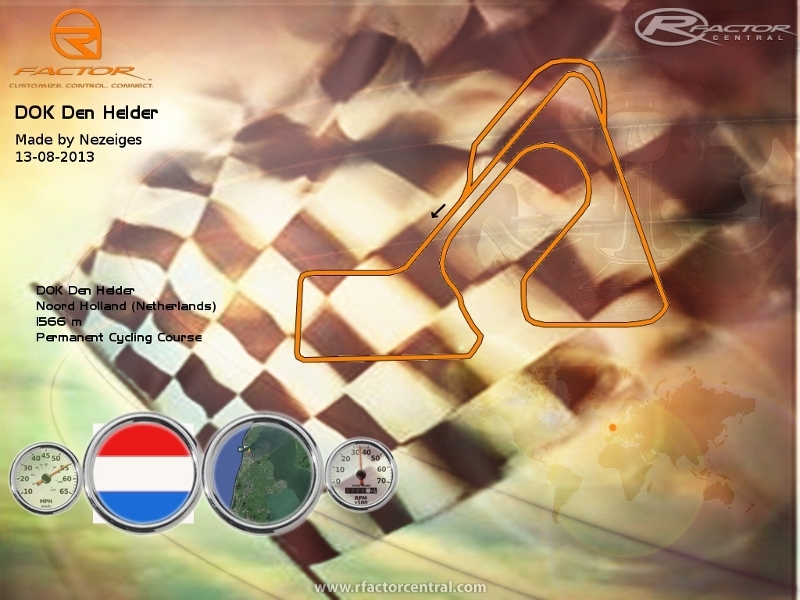 This is pure whishfull thinking, there will never be a Kart track build in Den Helder because there are a lot of people who are against hobby's which produce a lot of noise. 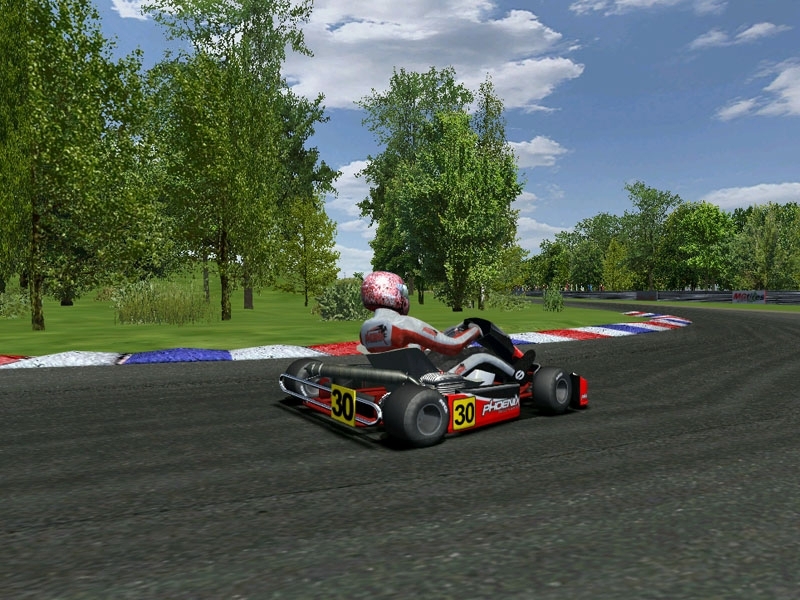 But we have a cycling track of 1566 meters long and I transformed it into a Kart track for rFactor. It's a fast track with three righthand corners. AI is the BTB AI so it's not perfect. I hope you all like the track, if not just delete it from your hard drive. There are currently no setups for DokDenHelder. Add a Setup. as I wrote I invited people that doesn't know RFE to read about it. To update a track at a basic level needs 5 seconds by the RFE Adapter tool; to update a mod at a basic level needs 5 minutes once you are familiar with the procedure. Both are compatible with or without RFE in rFactor. 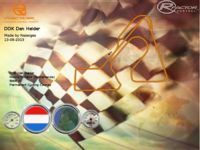 No one problem in installing the plugin and using it with rFactor occurs if you follow the easy procedure using a legacy version of rFactor under WinXp - Vista - 7. We are aware of ONLY 1 person worldwide (in Greece) that on 1 PC has hardware incompatibility but the same person has another PC where it runs RFE usually. Anybody is free to enjoy RFE Plugin Series or not, as it is a personal choice, but nobody can arrogate to itself the right to judge something without knowing. As I respect the other persons and the jobs they makes, I'd like to read the same. This is not the right place to discuss about RFE and I apologize for that with administrators of rFactorCentral. Rain is only one of the features of the plugin. Much more interesting are how, now on, temperature and humidity and other coefficients are applied to have no one lap similar to the previous or the next one. This is the winning point of rFactor enhanced by RFE Plugin Series: all another world in the simulation. Every revolution deserves a little of attention, then anybody is free to join it or not. Have u tried with Mas Explorer to pack the mas? 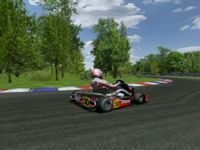 A fresh install of rFactor was all I needed to get the track working with packed files. You have add in the *.scn file the mas file names. I put all the GMT files into yourtrack.mas. This hapens when I use 3DSimed and also with the Mas utility. I think you will have to convert the *.jpg files into DDS or tga format to get them packed into the MAS file. If you do so, don't forget to change the material-properties too. Or you put the *.jpg files loose into the trackfolder. When i'm right, rfactor only supports DDS, tga and bmp as content in MAS files.